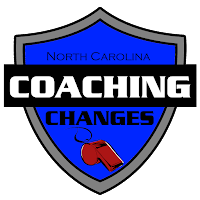 As of 7/31/2018, 78 NCHSAA schools have made our Football Head Coaches changes list. Latest news: David DelaO hired at Highland Tech. 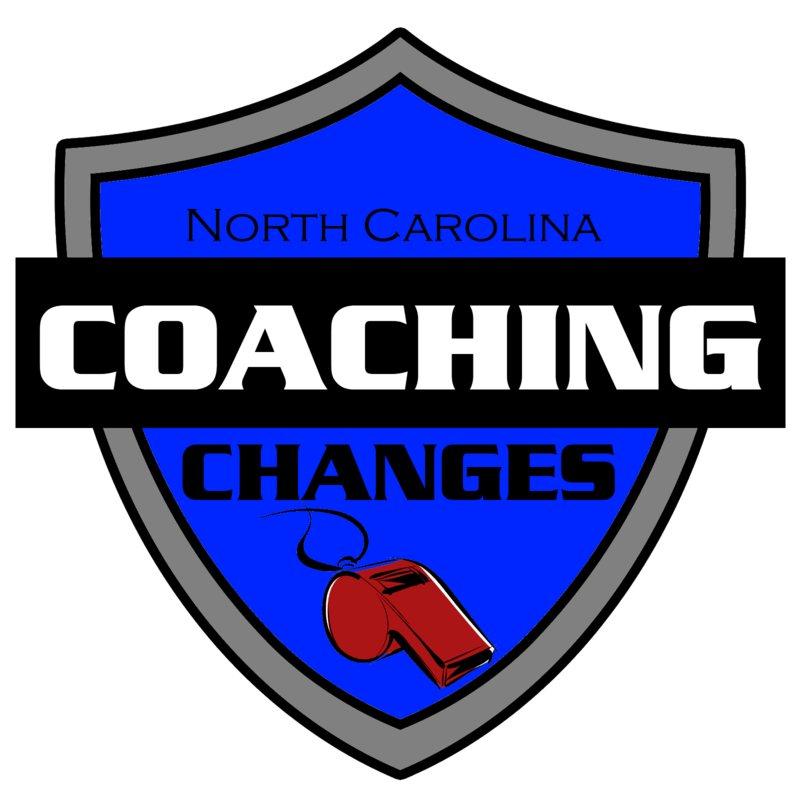 Elvin James steps down at Goldsboro due to medical reasons; Timothy Ray named interim head coach. Antonio King to take over at Cedar Ridge. 9. Was coach at Southern Vance, which combined with Northern Vance to form new Vance County HS. 10. Was coach at Plymouth, which combined with Creswell to form new Washington County HS.